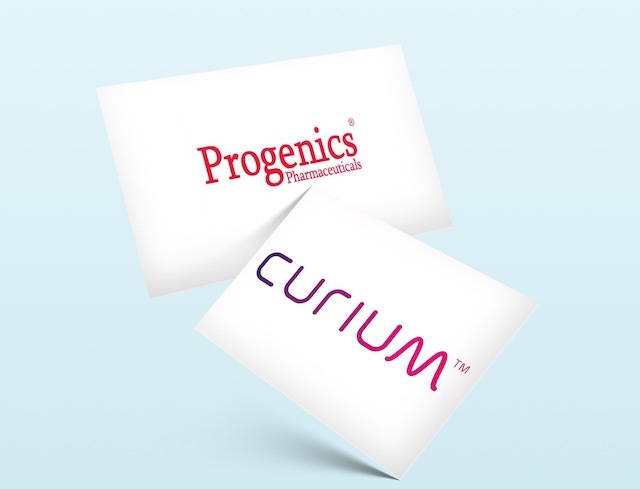 (Paris) – 3 January 2019 – Curium, a leading global player in nuclear medicine, and Progenics Pharmaceuticals, Inc. (NASDAQ:PGNX), an oncology company developing innovative medicines and imaging analysis technology for targeting and treating cancer, today announced an exclusive agreement to develop and commercialize PyL in Europe. PyL is Progenics’ PSMA-targeted small molecule PET/CT imaging agent designed to visualize prostate cancer currently in Phase 3 development. Progenics develops innovative medicines and other technologies to target and treat cancer, including: therapeutic agents designed to treat cancer (AZEDRA®, 1095, and PSMA TTC); prostate-specific membrane antigen (“PSMA”) targeted imaging agents for prostate cancer (1404 and PyL); and imaging analysis technology (aBSI and PSMA AI). Progenics has two commercial products, AZEDRA, for the treatment of patients with unresectable, locally advanced or metastatic pheochromocytoma or paraganglioma (rare neuroendocrine tumors of neural crest origin) who require systemic anticancer therapy; and RELISTOR® (methylnaltrexone bromide) for the treatment of opioid-induced constipation, which is partnered with Bausch Health Companies Inc.